Sorry, but the page you are looking for has not been found. 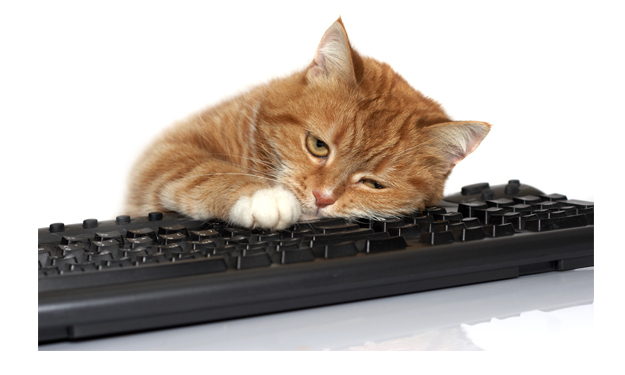 It may not exist, have been removed, or been tampered with by something with small, white and ginger fur who seems to love taking short naps on the keyboard. Copyright © 2019 Wanneroo Physiotherapy.